Successful completion of this course will ensure the student has an effective understanding of the Design for Six Sigma methodology and tools, and related project management techniques. NOTE: It is useful for students to have completed Six Sigma (DMAIC) Green Belt training prior to taking this course, but it is not necessary. The course objective is for the participants to gain a practitioner competence level in the DFSS methodology, apply it to relevant development projects, and achieve certification. The course is designed to provide product/process development team members with the ability to apply the full tool set used in a typical DFSS project. The course covers the project steps of Define, Identify, Design, Optimize, Verify, and Monitor through lectures and exercises, including application of the tools to the participants’ actual projects. A self-paced exam is included at the end of the training. The course is delivered in three blocks of four days each and is available only in traditional instructor-led classroom format. The sessions are scheduled approximately 6 weeks apart to allow the participants time to apply DFSS to their projects. 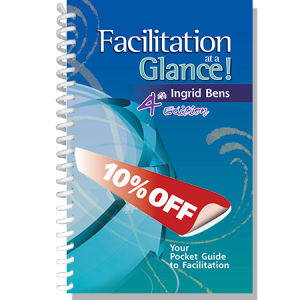 Students will be supplied with a spiral bound hard copy of the full set of the training materials which include the presentation slides with copious notes, examples and workshop templates. 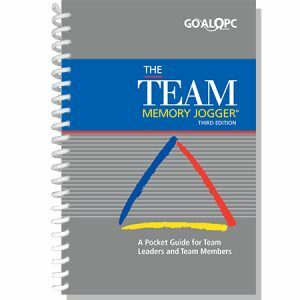 This program is delivered at the client’s site(s) and will include project review presentations to local leadership teams during and after the training. Maximum class size is 25 participants. 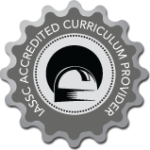 GOAL/QPC has successfully met the requirements of the International Association for Six Sigma Certification (IASSC) to be designated an Accredited Training Organization and an Accredited Curriculum Provider. 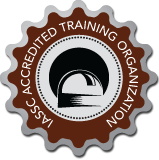 This accreditation says to the world that the GOAL/QPC training program and Memory Joggers meet the standards established by IASSC. Individuals and project teams who develop products, services and processes. This includes design engineers, product managers, manufacturing/process engineers and support roles normally involved in development projects. This is a rigorous course in terms of learning and applying learnings to real projects. Participants should have an identified project to which the method will be applied during and after the training. None, although previous Six Sigma or Design of Experiments training is useful.